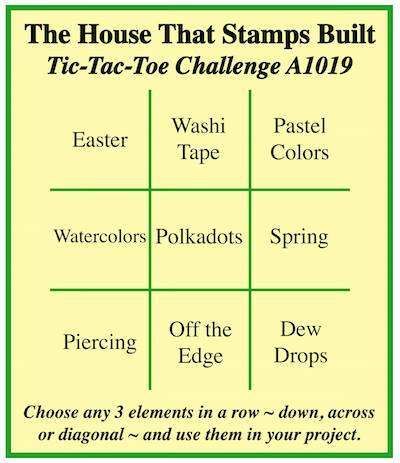 Beautiful - love your layout and how you used all the elements of the Tic Tac Toe elements for this challenge. As always stunning. How gorgeous, like the bright cheery colors, nice use of the postcard stamp and stencilling! Have a nice day! OH WOW ... those butterflies are just gorgeous Esther! Thanks so much for joining in the fun at our Double D ‘Watercolor’ challenge! Good Luck and we hope you’ll come back often. Once again, I'm blown away by your artistic design, Esther!!!! 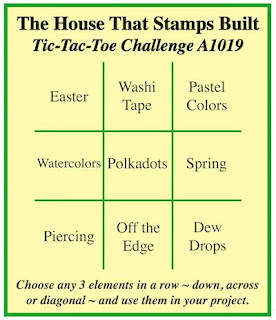 Fabulous work with the challenge board. Beautiful butterflies. Love the colors and I really love that scripty background. Thanks so much for playing with us at Time Out. This is gorgeous!!! I LOVE your butterfly panel; the colors are fabulous and they look awesome over the script background! So pretty, I just love the colors in the butterflies! Saw this on FB and just had to come over and say WOW! Totally gorgeous! Pretty background for the gorgeous butterflies,Esther.Thanks for sharing with us at Double D Challenge Blog. We hope to see more of your designs in future challenges. 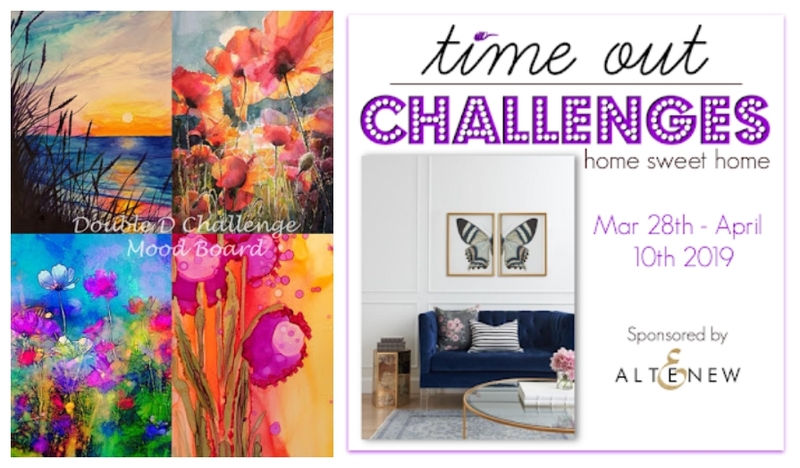 Love this bright and cheerful take on the TTT challenge. What a fun card. Absolutely gorgeous. I love how rich the blues and purples are on your butterflies.